A UKLPG Approved Installer should be used to convert your vehicle. Approved Installers have signed up to operate within a strict Code of Conduct and the work undertaken by them is randomly and routinely inspected. 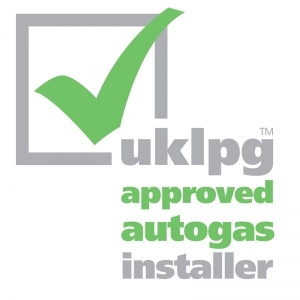 To find out more about UKLPG Approved Autogas Installer - click here. To find an approved installer near to you - click here. It is possible that such conversions can be taken to a UKLPG Approved Autogas Installer for inspection and if found to meet basic safety standards and required emissions can be added to the UKLPG Vehicle Register. However this does not carry any warranty as to the performance of the system fitted or the quality of the workmanship and falls outside the support given to consumers by UKLPG.